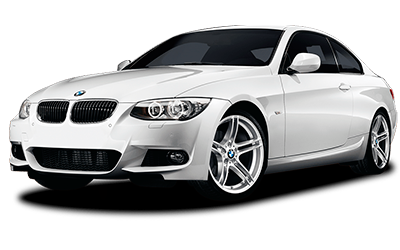 Royal Car Rental is the leading Fleet provider in Indore. 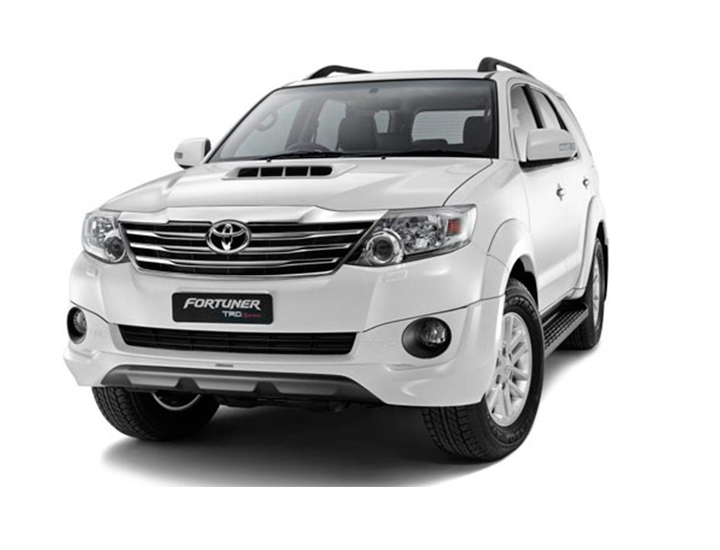 We have large number of cars in our Fleet. 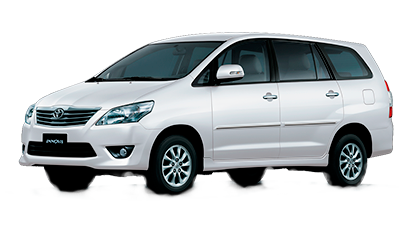 Royal Car Rental is providing luxury car rentals India and under one roof you will find all kind of Tour and Transport related services. 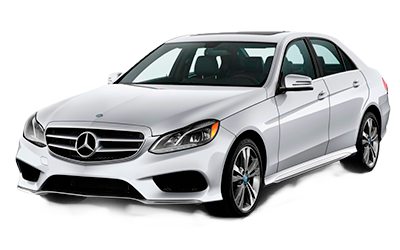 Our fleet includes Luxury cars like BMW, Mercedes Benz E Class, Toyota Corolla. 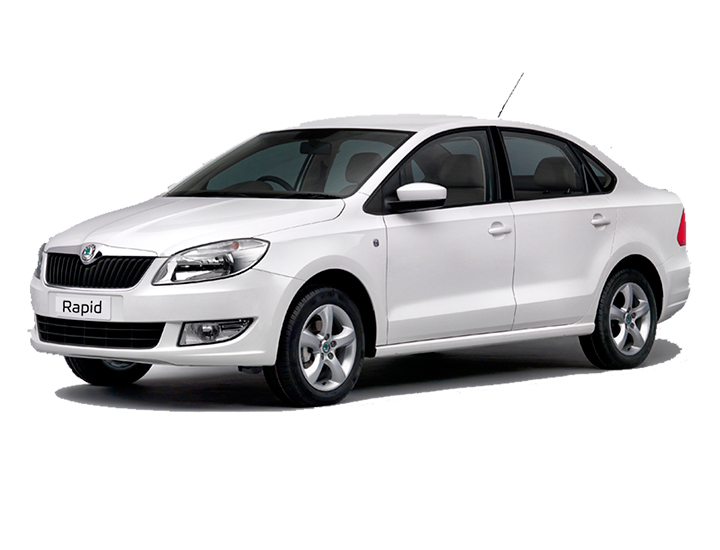 Budget cars like Tata Indigo, Swift Dzire. 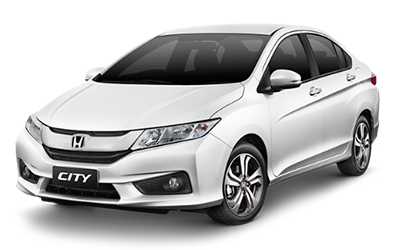 Executive cars like Honda City, and we also offer MUV-SUV Rental with cars like Chevrolet, Toyota Innova, Toyota Fortuner. Our services includes Airport Pick Up & Drop Off , Railway Transfers, Diplomatic services - VIP, Dignitary & Diplomatic Client Handing, Events/ Trade Shows, car rental for - Parties & Social Events, Weddings, Festivals & other Special Occasion, Sight-seeing Tours, Day/ Weekend Trips, Award Shows & Events etc. 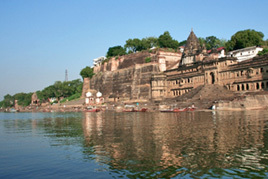 Indore is the largest city and the financial capital of Madhya Pradesh. 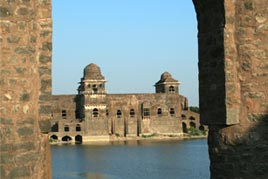 Indore is situated on the Malwa Plateau, just south of the Satpura Range. . The city is well connected via rail, road and air. Indore has for a long time been a rail and road transportation hub. Indore being the financial capital of the Madhya Pradesh is home to the Madhya Pradesh Stock Exchange, India's third oldest stock exchange. 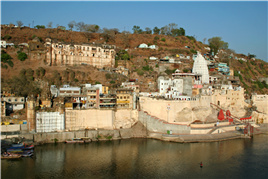 Indore's real estate market is among the fastest growing in Central India. 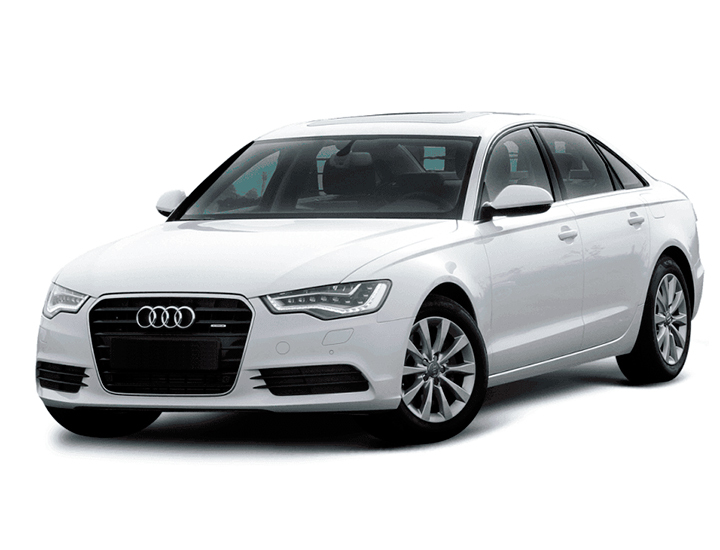 Therefore Indore witness many business travelers for meetings and events, held in Indore, local commute for business travelers in Indore have become very easy with Royal Car Rental providing its car rental services in Indore. 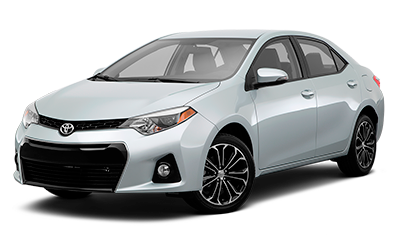 There is no need for business travelers to look for public transport as we offer our car hire services at very competitive prices. We also assure you best services in Indore. 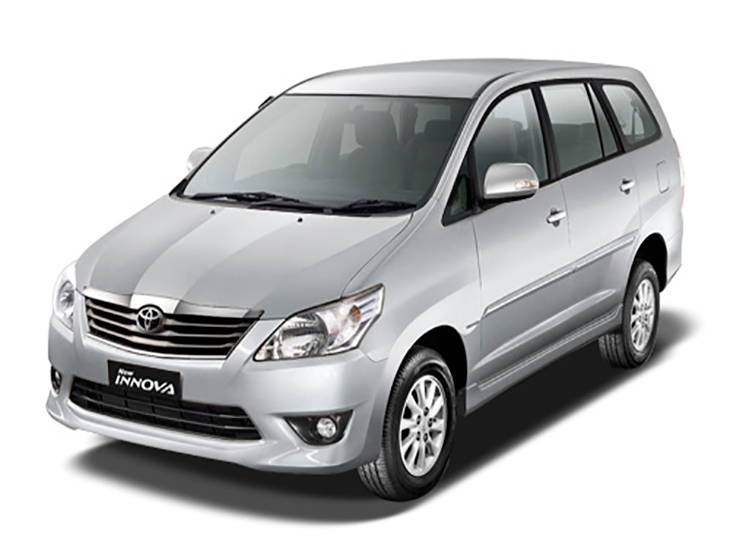 Royal Car Rental Indore, also provides car rental services in major industrial areas surrounding the Indore city such as Pithampur, Indore Special Economic Zone, Sanwer Industrial belt,LaxmiBai Nagar IA, Rau IA, Bhagirathpura IA, Kali Billod IA, Ranmal Billod IA, Shivaji nagar Bhindikho IA, Hatod IA, IT Parks - Crystal IT Park, IT Park Pardeshipura, Electronic Complex, Individual SEZ such as TCS SEZ, Infosys SEZ, Impetus SEZ,etc., Diamond Park,Gems and Jewellery Park, Food Park, Apparel Park, Namkeen Cluster and Pharma Cluster. 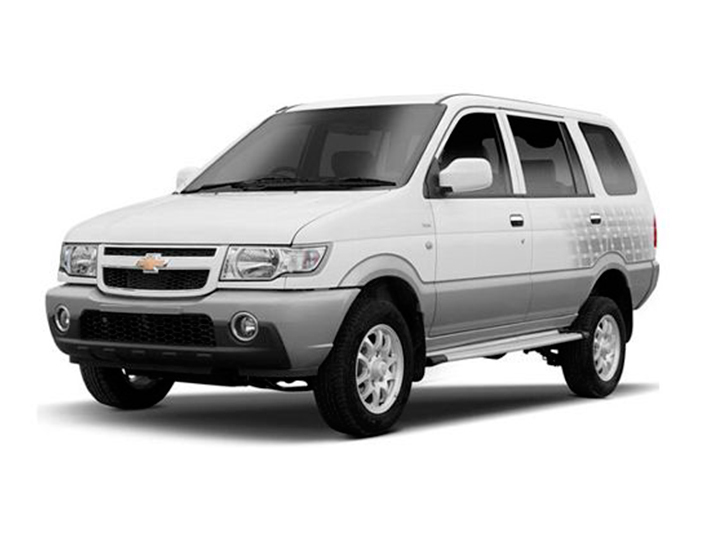 Royal Car Rental also provides car rental services for tourists visiting Indore from outstation places, Just give us a call and we will arrange the Best Car Hire service for your tour. 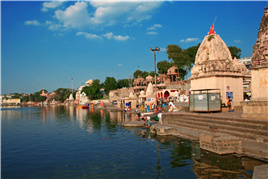 We offer our car hire services to famous tourists destinations near Indore like Maheshwar, Mandavgarh or Mandu, Patalpani waterfall, Choral Fall, Tincha Fall , Ujjain etc.